Madison College’s Nathanel Buss makes a no-look pass to a teammate against Wilbur Wright College on Jan. 12. 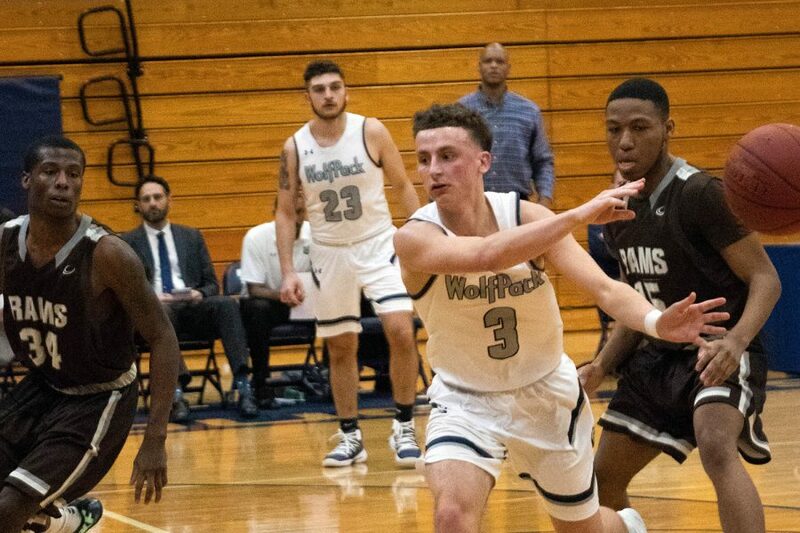 The Madison College men’s basketball team ended the 2018 year with 6-6 overall. The new year has seen the team bounce back with four North Central Community College Conference wins giving them an overall record of 10-7 and a 4-1 conference record. Before the winter break the team played its 100th game against Western Technical College. The WolfPack won 90-77 adding to their dominance over Western Tech in a rivalry that began in 1970. The ‘Pack is now 67-33 all time against them. Freshman Adam Anhold would score 20 points for the third game in row adding to an impressive year for the Janesville native. After that game the WolfPack would go on a three-game win streak beating UW Waukesha 91-70, Kishwaukee College 94-85 and in the first conference game of the season against Joliet Junior College 105-85. The win over Joliet was the first game this season that the team has hit 100 points. The WolfPack hit 15 three-pointers for 50 percent in the game. DeAngelo Jones and Bryce Moore hit 3 triples each while four other players hit at least two. The second game of conference play would see the WolfPack snap its win streak with a loss to Rock Valley College. It took two overtimes for this one but the ‘Pack just couldn’t match Rock Valley in the second overtime and would be outscored 17-10, losing the game 88-95. 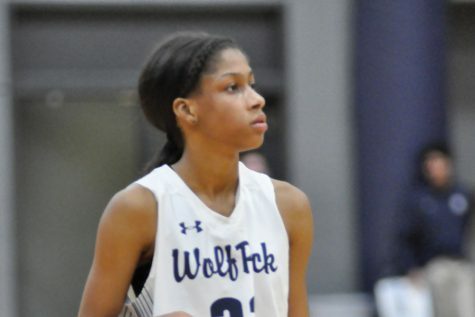 After that the WolfPack went on another three-game win streak beating a miserable Harper College team 93-57. Out of conference team Wilbur Wright College 122-93 hitting the 100 point mark for the second time this season. The last win of their streak was against College of Dupage 59-52 in a low scoring game. In the Wilbur Wright game Sophomore transfer Jalen Addison had the second highest scoring game in school history, along with a career best 43 points. Addison went 16-20 from the floor and hit 8-11 tipples in the game. He also had 3 steals in the game, he currently is second on the team for steals with 28 behind Sophomore Sean Suchomel. 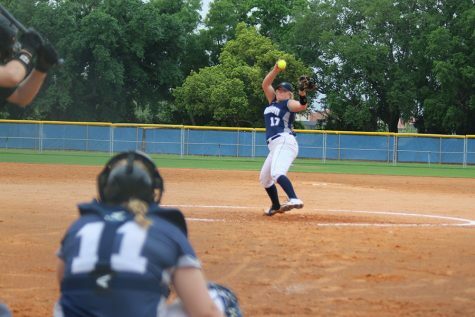 Addison is averaging 1.6 steals per game. 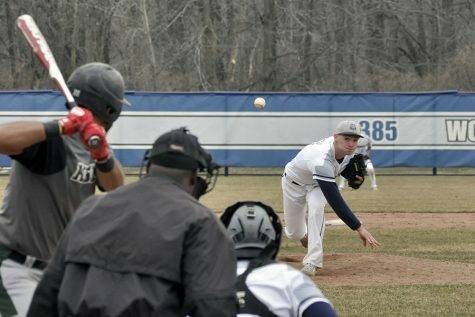 The Dupage game was a sharp turn around from the offensive show the ‘Pack put on in their previous game against Wilbur Wright. It was also the first time in seven games the team didn’t score at least 88 points. Addison led the way with 23 points and only one of two players that night to hit double digit points. Sophomore Nathaniel Buss had 10 points. The WolfPack were able to dominate in points off of turnovers 23-5. It was a grind it out type of win. Next up for the WolfPack is a Saturday game in Illinois against Joliet Junior College on Jan. 26. Followed up by a Wednesday home game on Jan. 30 against Rock Valley.